I absolutely loved photographing Jill + Matt’s beautiful Newhall Mansion wedding! 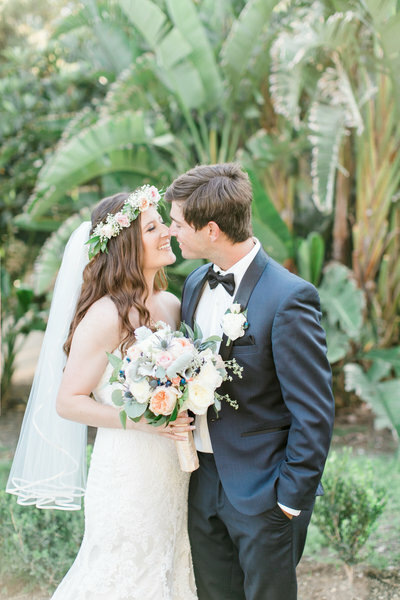 The floral details, the color palette and, of course, the picturesque venue – what a dream! What I enjoyed most was the wonderful atmosphere of genuine love and excitement from everyone. They have so many wonderful friends and family and I know it will translate into amazing support system for their marriage – and that makes me so very happy! I hope you enjoy some of my favorite images from their stunning wedding day!